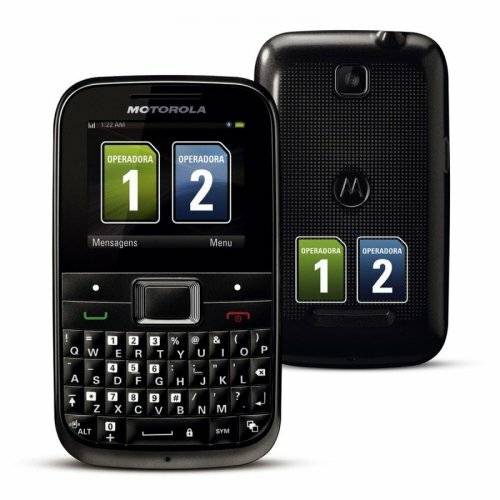 Motorola motokey mini ex109 is the qwerty mobile phone. It is available only in brown color. 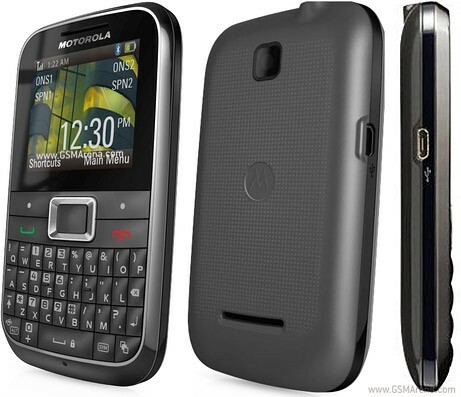 It is dual sim mobile and weight is 87 g. It has 50 MB Ram and thickness is 12.8 mm. Its battery is 750 mAh removable. Its pixels are good. Its display screen size is 2.0 inch. 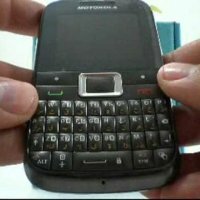 7900/- is the price of this mobile phone in Pakistan.